We knew that Nintendo was set to announce another version of their popular DS handheld gaming console, although we didn’t expect Nintendo to announce a 3D version, the Nintendo 3DS. The Nintendo 3DS will feature 3D graphics, and a new 3D display that doesn’t need any 3D glasses, and the new system with be compatible with software from the Nintendo DS and DSi. 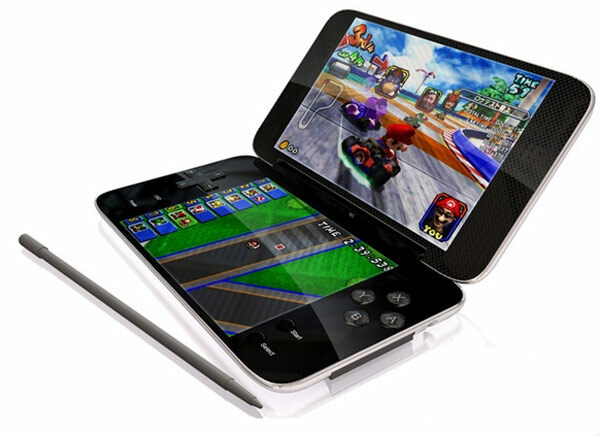 Nintendo will be providing more details on their new 3D handheld gaming console at the E3 Expo in LA in June. It will be interesting to see what the 3D is actually like without 3D glasses, it certainly sounds very interesting. As soon as we find out more details on the Nintendo 3DS we will let you guys know.